Earn up to 24 Kredits. 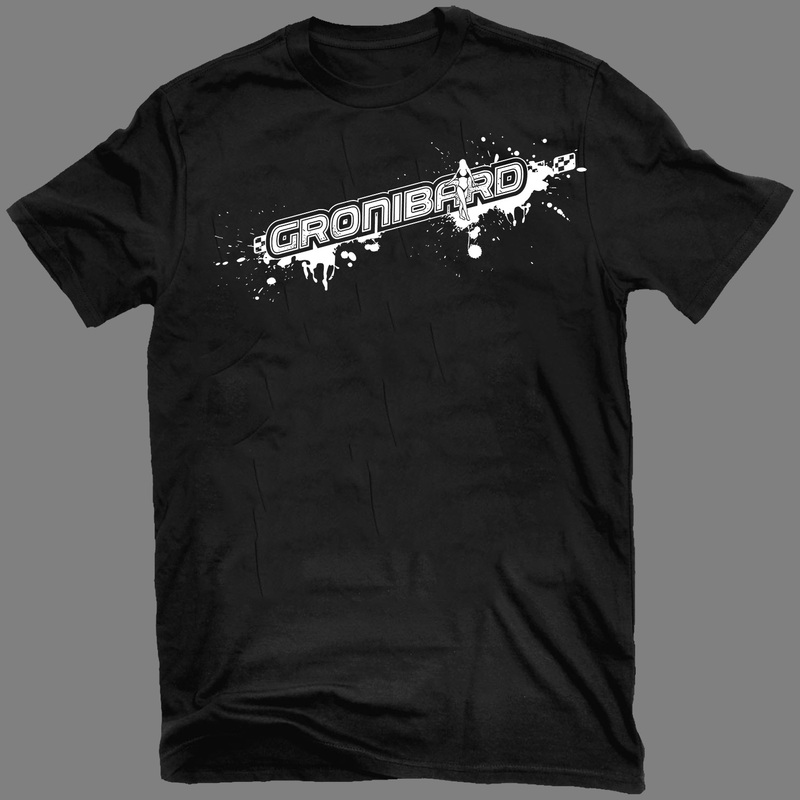 High-quality Gildan Heavy Cotton (Euro size) black male T-shirt with white GRONIBARD “tuning” logo on the front. Second print from now defunct KAOTOXIN Records. NO future reprint!